Whether your are planning a big soiree or a cozy, intimate get together, few things can beat the cold and bring people together during the holiday season quite like a really good cocktail. From holiday classics like eggnog to winterized versions of some of our summer favorites, these are seven of our favorite drinks for this time of year. 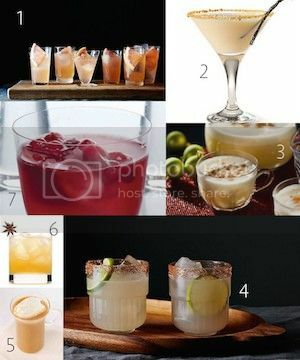 What are your favorite cocktails to enjoy during the holidays?